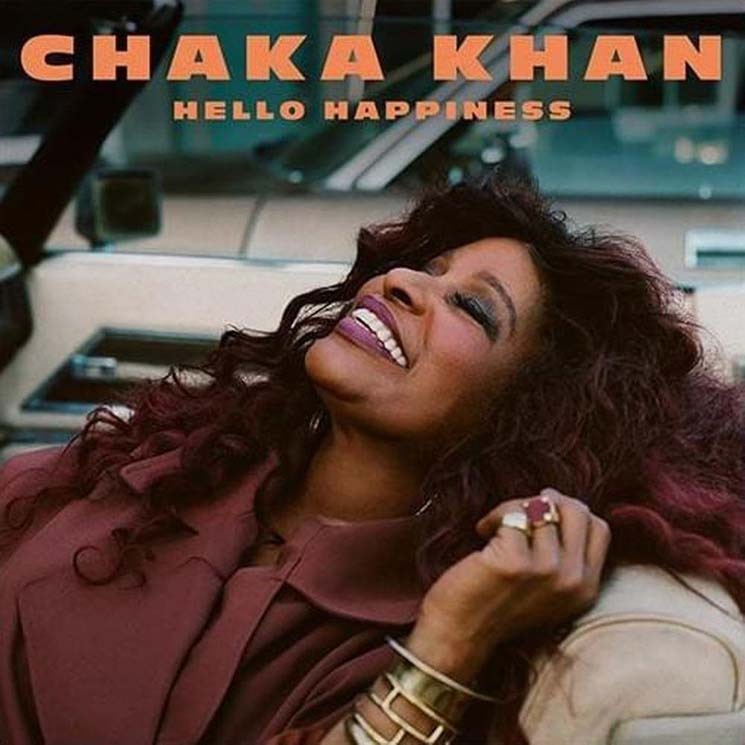 Twelve studio albums into her legendary career, Queen Chaka Khan hasn't lost her magic. But in an attempt to do it all, Hello Happiness loses its way. Khan's distinctive voice still packs power. She delivers high-octane performances on "Like A Lady" and "Like Sugar," and showcases vocal dexterity on the vampy "Too Hot." On all seven tracks, Khan is agile enough to find a healthy balance between the age-old techniques that propelled her to stardom, and modern flourishes that keep her sound fresh. But UK producer Switch doesn't give her enough of a solid foundation to stand on. There's an art to genre-bending that Switch doesn't quite master on this album — at times there's a pop feel, other moments bring heavy disco elements. Funk and reggae slink by but don't stay long enough to settle in and, while "Ladylike" is one of the better moments on the album, its acoustic R&B glaze feels jarring and out of place. Without something steady to anchor it all, Hello Happiness sound less like an album and more like a compilation of stand-alones.